Mark Ruffalo filmed five Avengers: Endgame endings because he can't be trusted with spoilers. 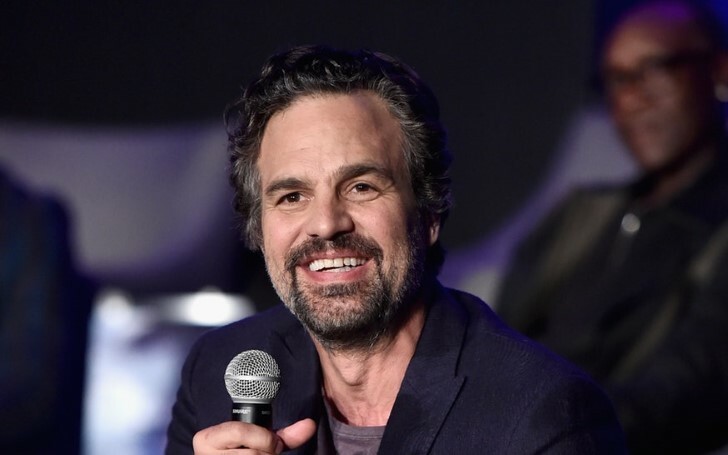 Apparently, not even Mark Ruffalo is aware of the ending to "Avengers: Endgame." Ruffalo who plays Bruce Banner and the Hulk in MCU alongside co-stars Chris Evans and Karen Gillan said "I shot like five different endings for this movie. I didn't even get a whole script to this movie." Speaking of the version of the script he received, Mark claimed, "The script I did get had dummy scenes in it." Ruffalo doesn't need to feel hard done by though, since Gillan, the on-screen Nebula revealed a lot of the cast didn't get the full script. In a rather hilarious revelation, Ruffalo said one of those fake endings included Captain America's Steve Rogers getting married. Evans responds, "Mark's a real liability. They have to throw Mark off the scent." The on-screen Captain explained, "You have earned no trust in the Marvel universe. You leak like a bodily function," while Ruffalo looked with shock at his Avengers co-star. To be fair, Ruffalo can have no complaints whatsoever and shouldn't really be too shocked by the news. Back in 2017 at Disney's D23 Expo, fans realized he gave away the ending of 'Infinity War'. That's not all. There was also the time Mark accidentally live-streamed the sound of the first 20 minutes of 'Thor: Ragnarok' on his Instagram from the premiere. Back in January, Don Cheadle claimed Ruffalo "runs his mouth a lot" which tends to discourage him from getting paired with the actor during interviews. A month earlier in March, Mark did an interview on NBC's "Tonight Show Starring Jimmy Fallon" where the actor said he hoped to deflect the spoiling urge of 'Endgame' when he asked Marvel to be paired with Tom Holland, who portrays Spiderman. Just as Ruffalo, Holland himself accidentally spoiled the end of 'Infinity War' for a group of theatergoers. Ruffalo said he was paired with "tight-lipped" Captain America over loose-lipped Holland after his request was swiftly denied. Clearly, Marvel made the right decision as Evans smartly maneuvered the conversation away from "Avengers" spoiler territory. Avengers: Endgame hits theaters Friday, April 26.